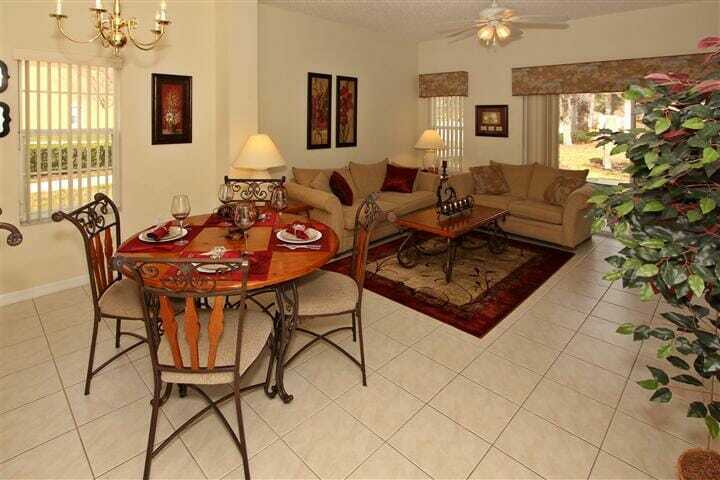 If you want a perfect home base for your Orlando vacation, consider the Terra Verde Vacation Homes. 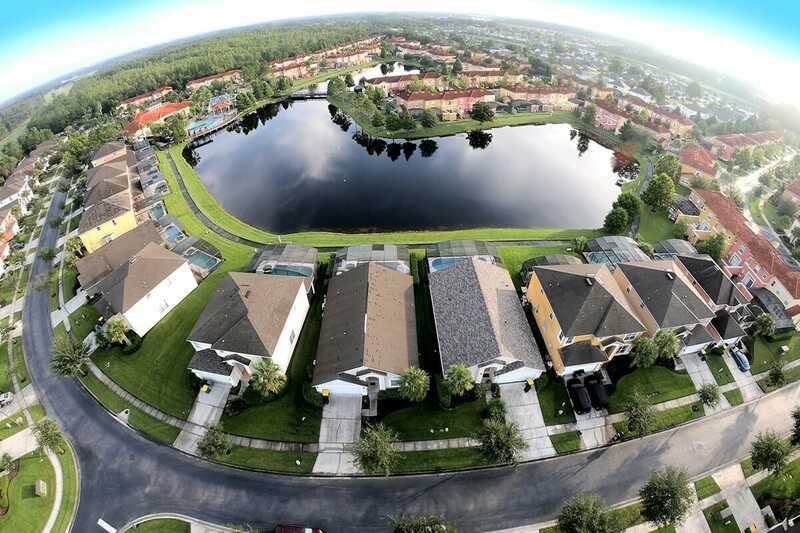 This stunning community is located in the heart of Orlando and is surrounded by world class attractions. 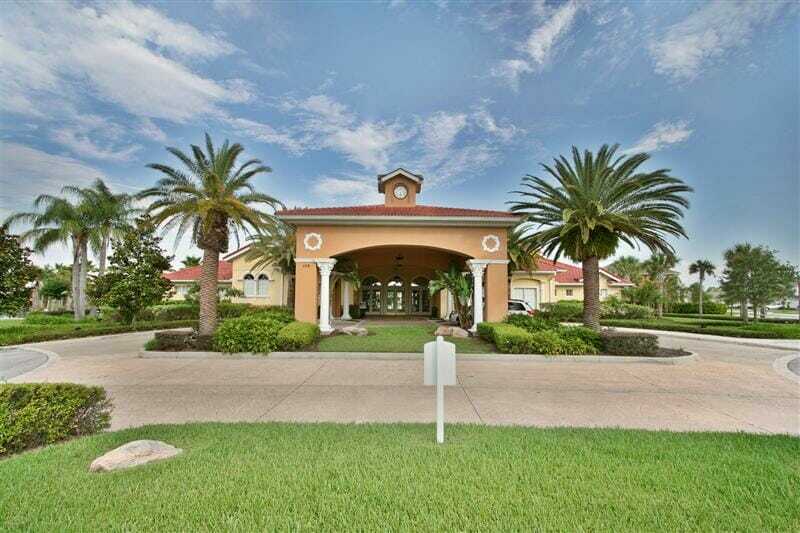 Find yourself on an epic vacation at a fully furnished home in a gated family-friendly neighborhood with 24-hour security. 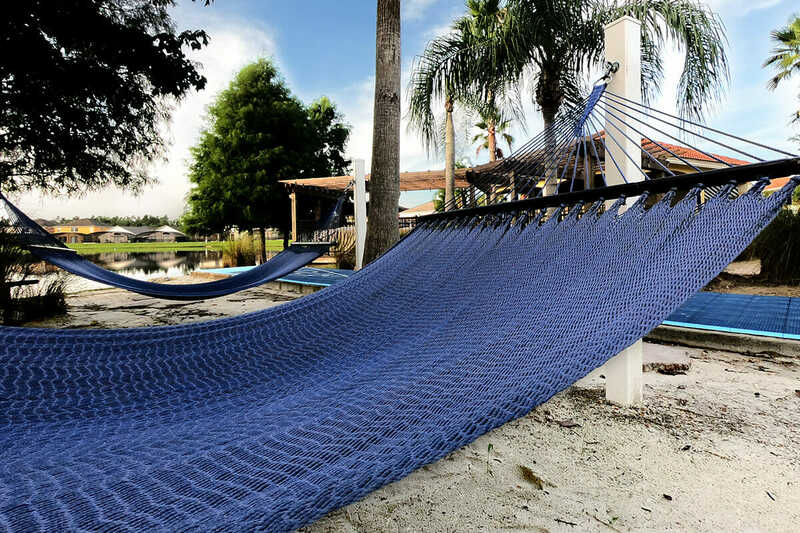 And when we say family-friendly, we mean the whole family. 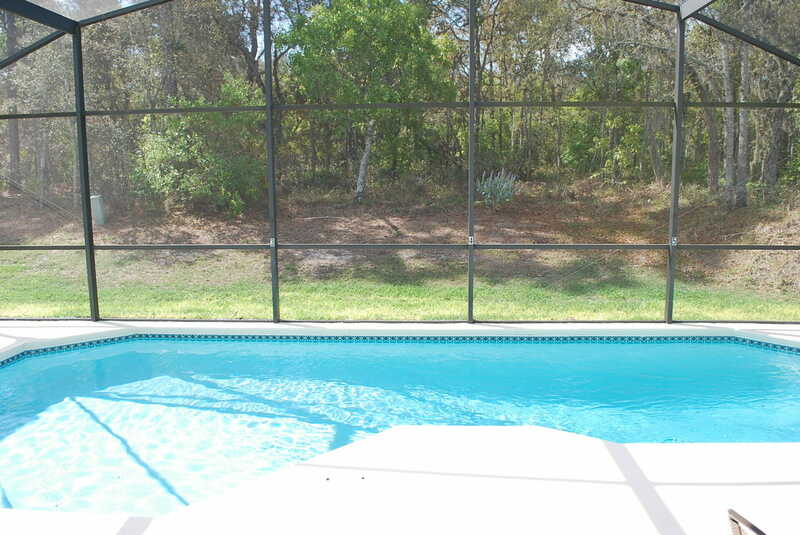 Terra Verde are pet-friendly vacation homes in Orlando. 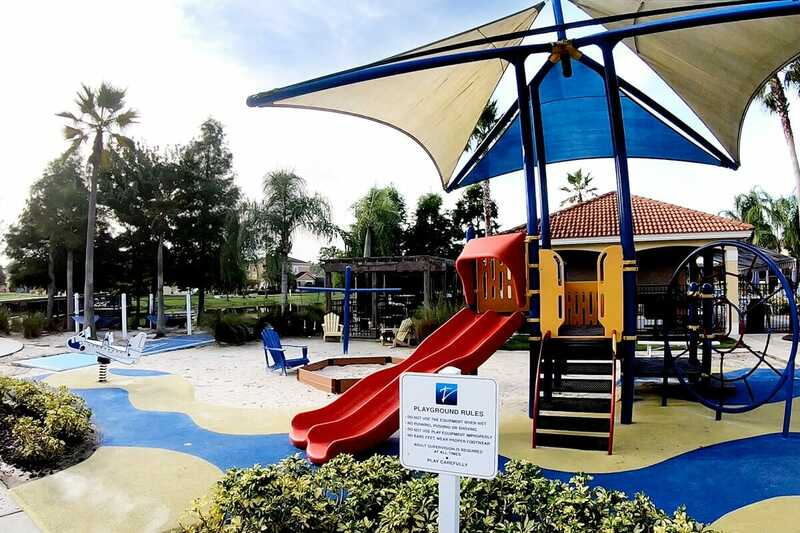 They also have plenty of places for families to play. 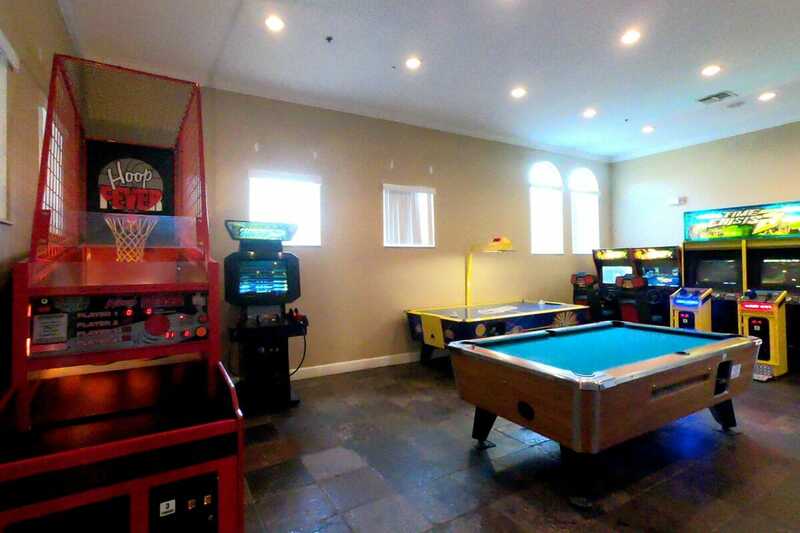 There’s a game room with an arcade, a child’s playground, a climbing rock, community pool with a large sundeck and chaise lounges, and a stocked up three acre fishing pond. 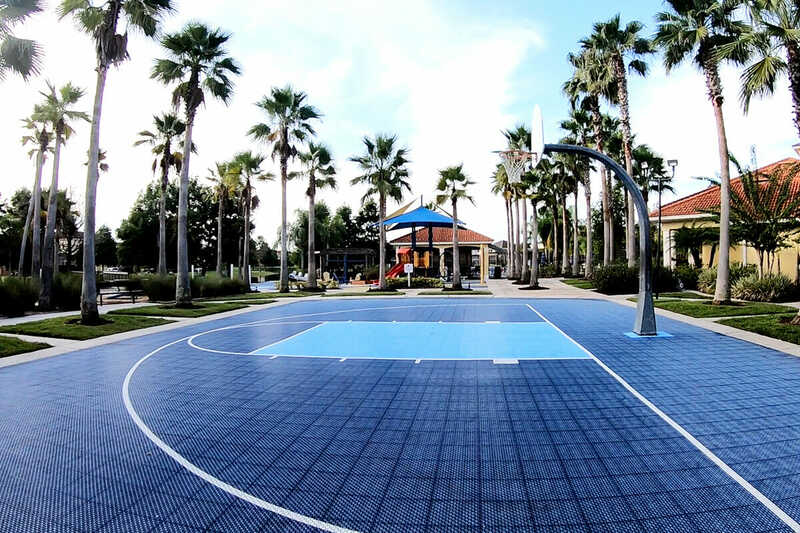 There’s also a sunning beach, beach volleyball, a half basketball court, an exercise facility, a terrace with lake views, and a small internet cafe. 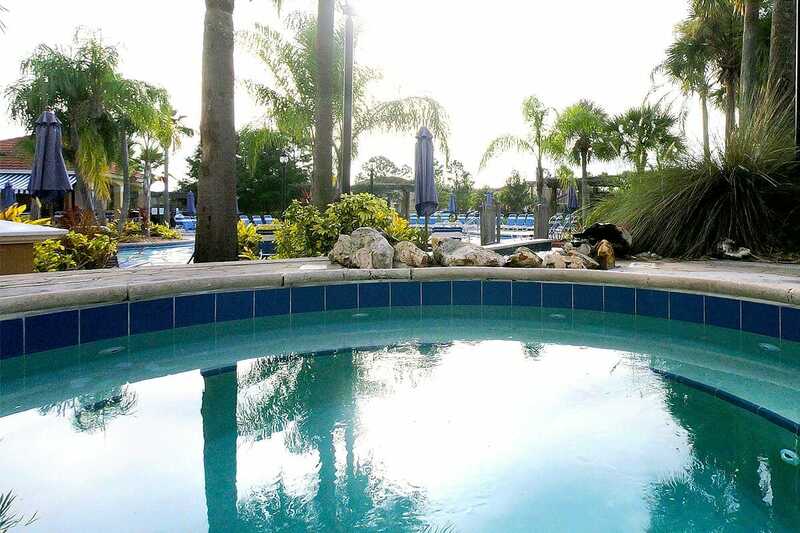 You can relax and recharge in the hot tub, detox from stress in the sauna, or unwind poolside with a beverage from the outdoor Tiki Hut. 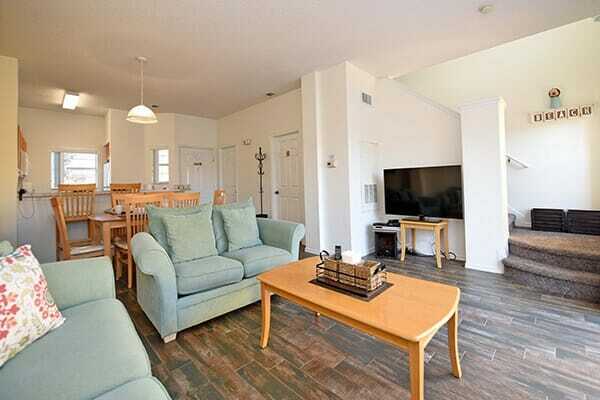 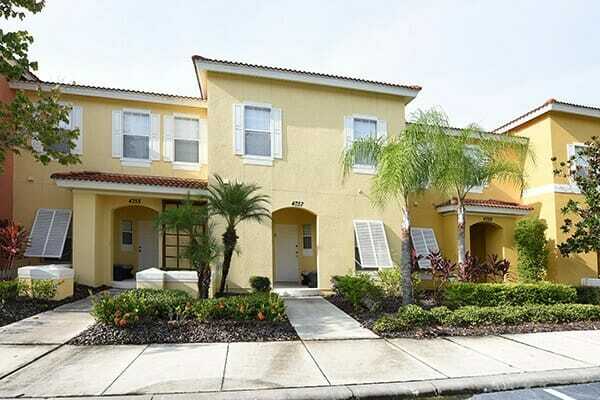 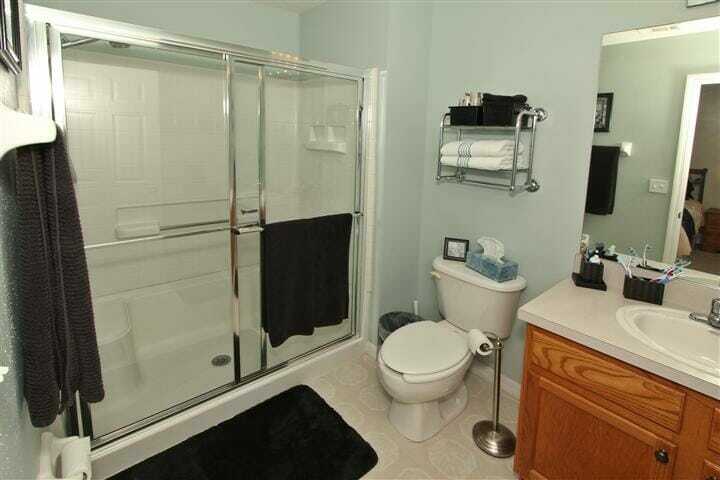 These Orlando vacation homes are completely furnished with multiple bedrooms and multiple bathrooms. 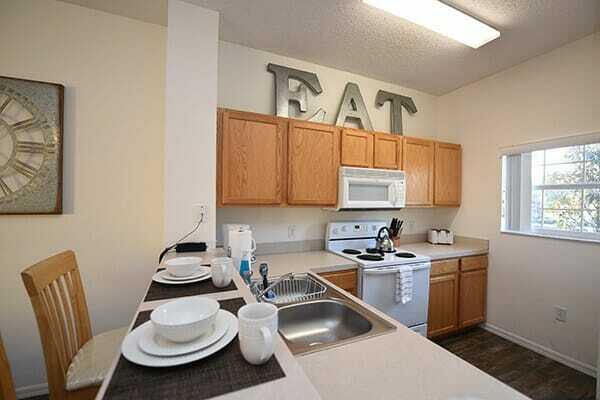 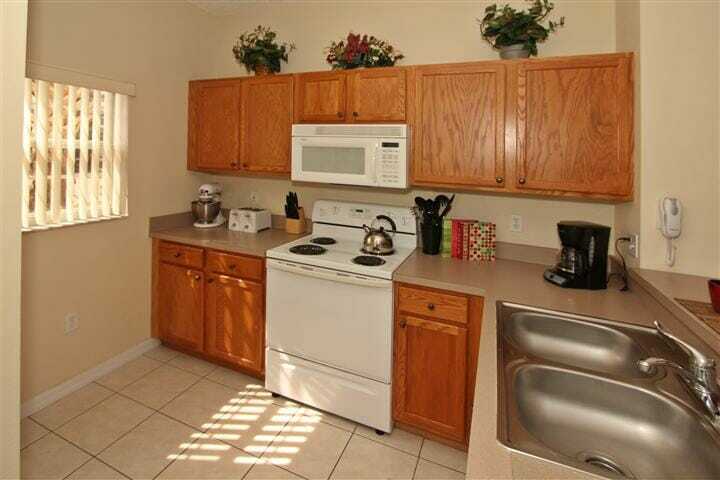 In the kitchen you’ll find a stove, microwave, refrigerator, toaster, and a dishwasher. 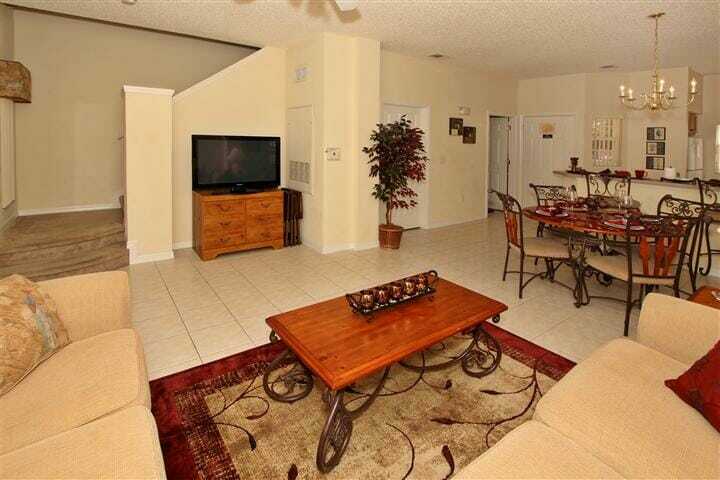 In the Terra Verde vacation homes you’ll also find a telephone, WiFi and cable TV. 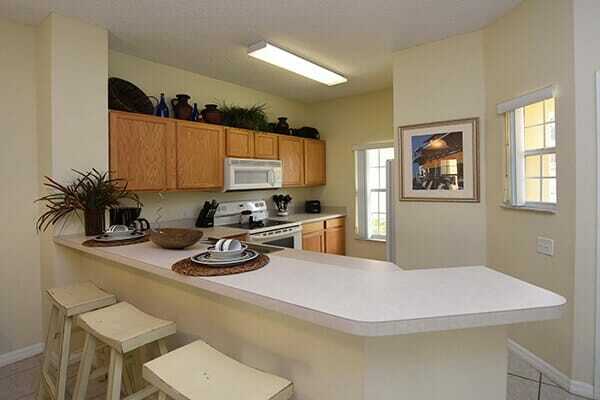 There’s even a washer and dryer so you don’t have to return home from your vacation with your bags full of dirty laundry! 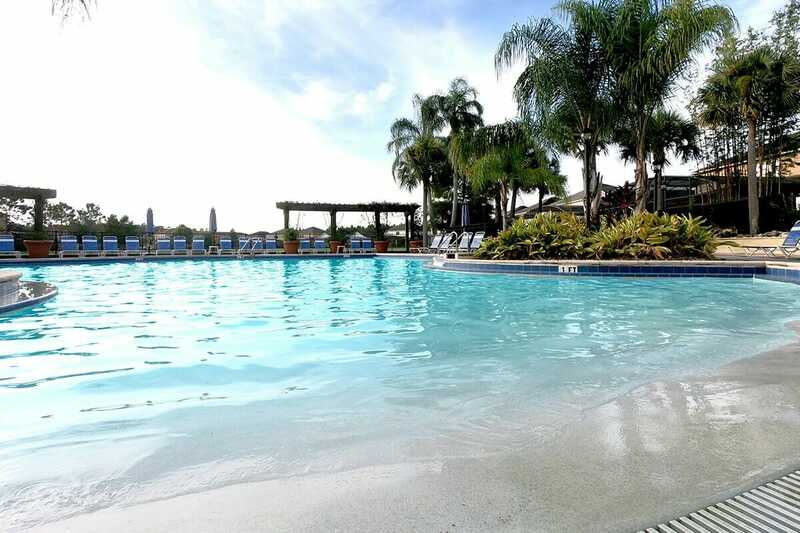 When you’re ready to head out on an adventure you can hit the concierge desk for recommendations of places to play or hop on a free shuttle to head straight to Walt Disney World. 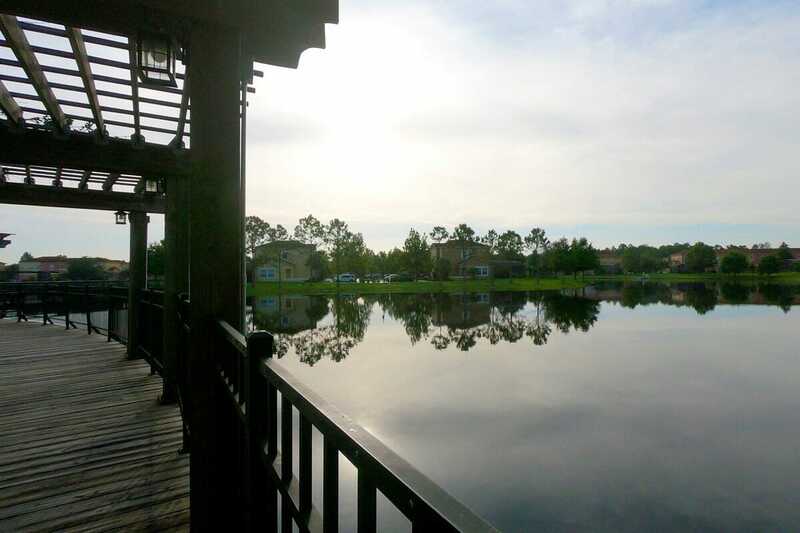 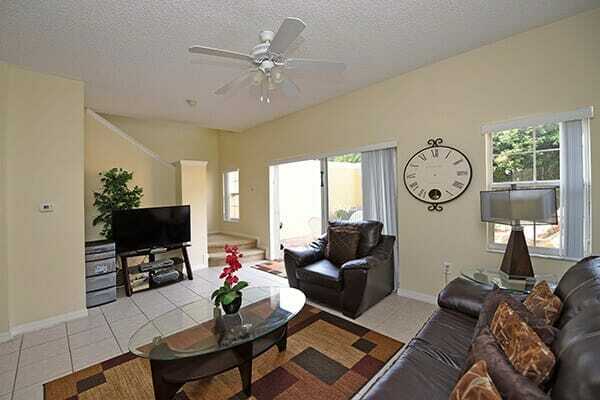 Terra Verde is located only 4 miles away from Disney. 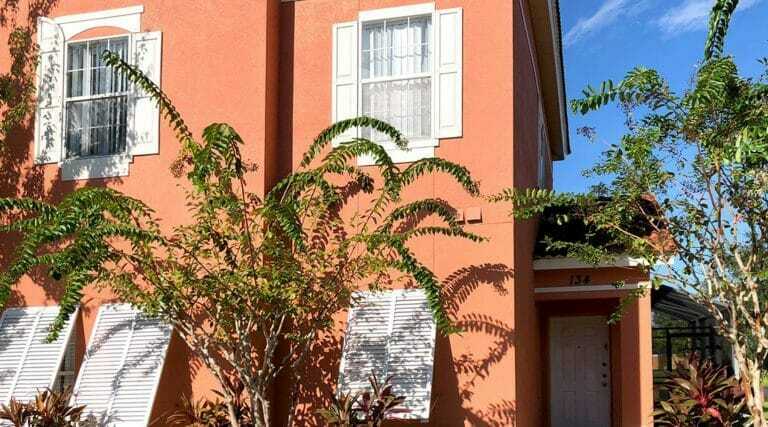 These premium vacation homes are just 15 miles from Universal Studios and 25 minutes from the Orlando International Airport. 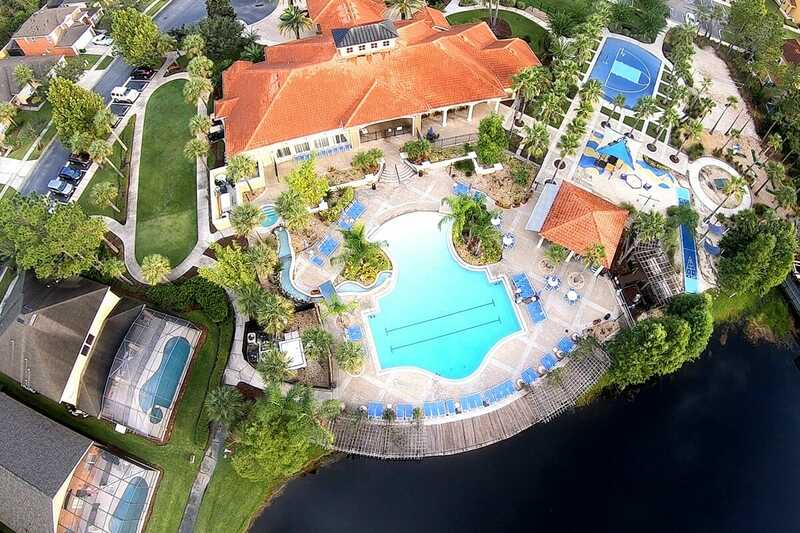 They’re 3 miles from the Osceola County Welcome Center and History Museum (which features interactive exhibits) as well as other attractions like Fun Spot America and Medieval Times Dinner & Tournament. 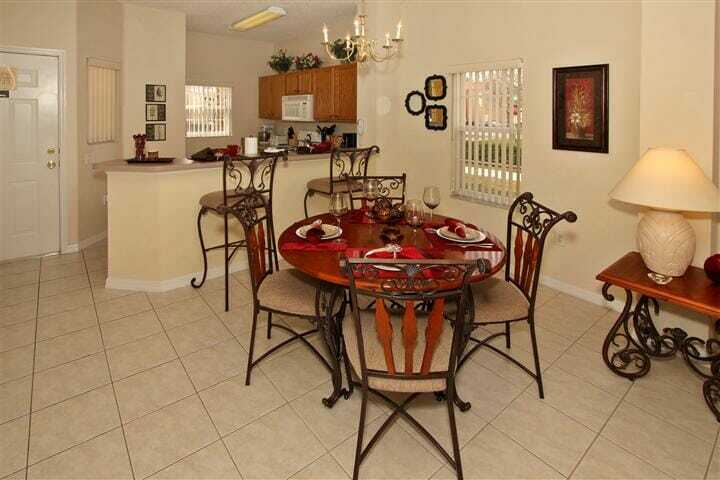 Not only is Terra Verde close to attractions, but they’re also close to golf courses, shopping and dining. 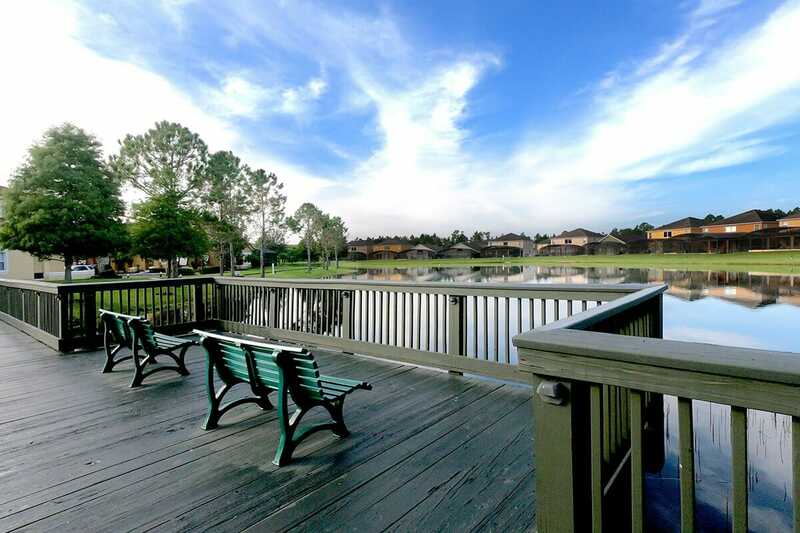 Easily play rounds at Kissimmee Golf Club, get your shop on at the Plaza Del Sol, or grab a bite to eat at the El Tenampa Mexican Restaurant. 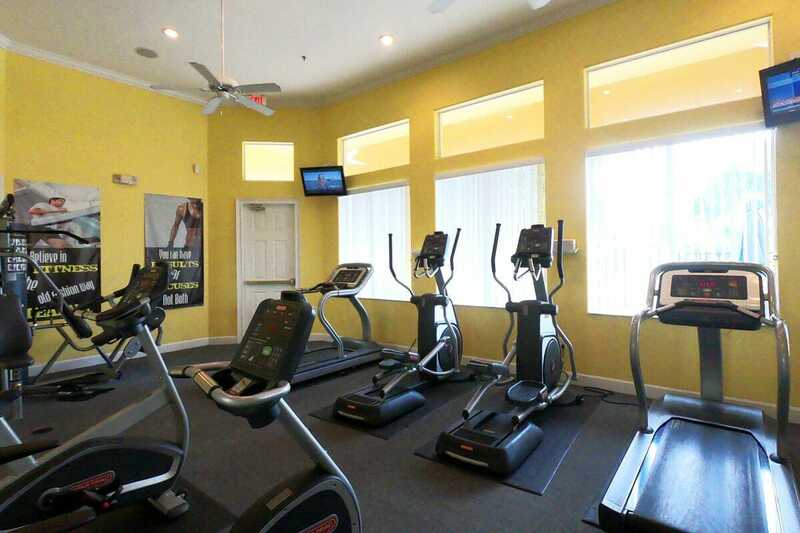 There are also dozens of other options to eat, drink, or play in close proximity to this amazing accommodation for your Orlando getaway. 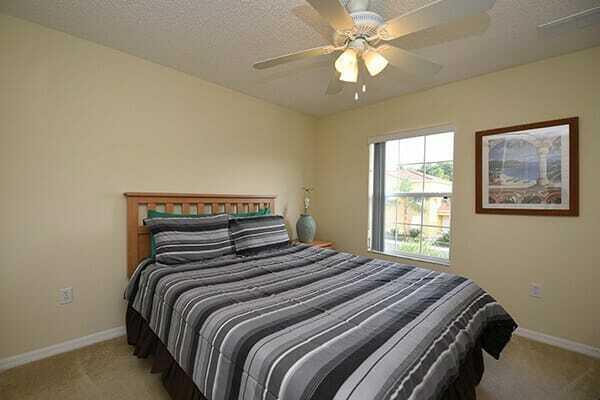 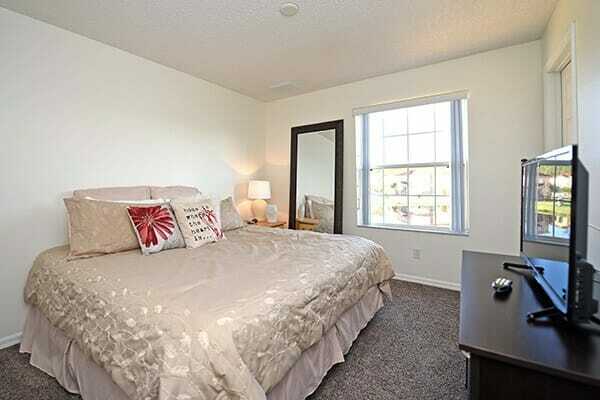 Book a Terra Verde vacation home today for a safe, comfortable and magical vacation in Orlando! 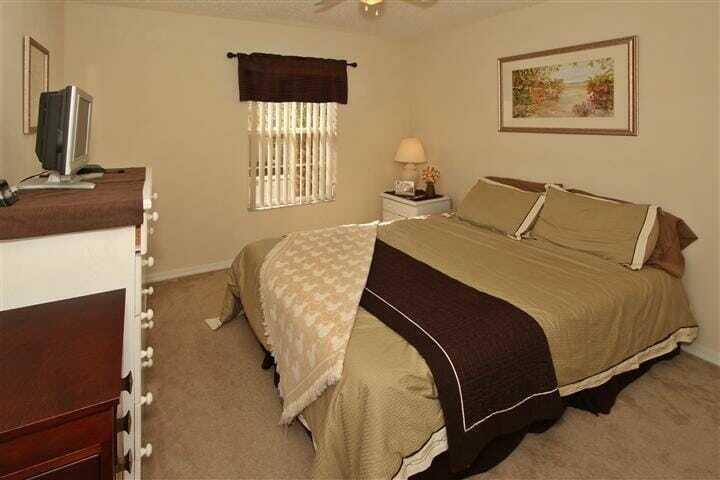 - Property Protection Fee: $75 charged by the management division 7 days prior to your arrival. 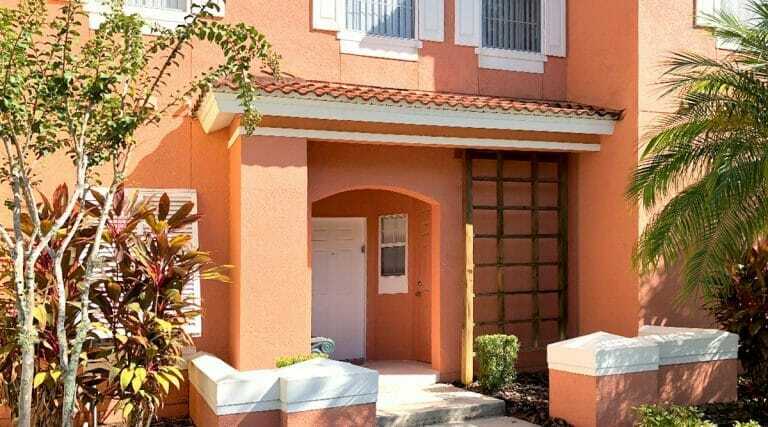 This property protection fee works just like insurance and it covers any incidental damages done to the property during your stay. 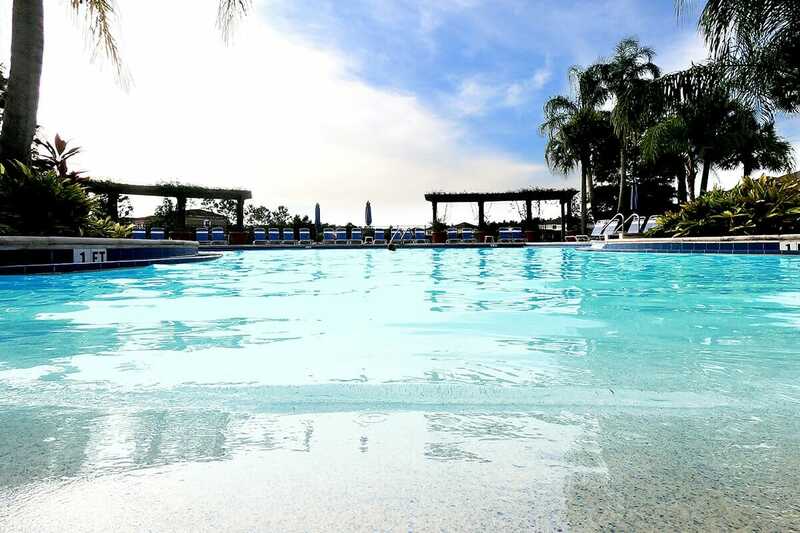 - Reservation Payment Policy: $50 non refundable deposit to make a reservation and the final payment is due 30 days prior to arrival. 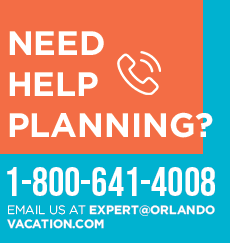 Our vacation experts are here to assist you with planning your perfect vacation!